braineating: The most beautiful phone case ever!!!! The most beautiful phone case ever!!!! 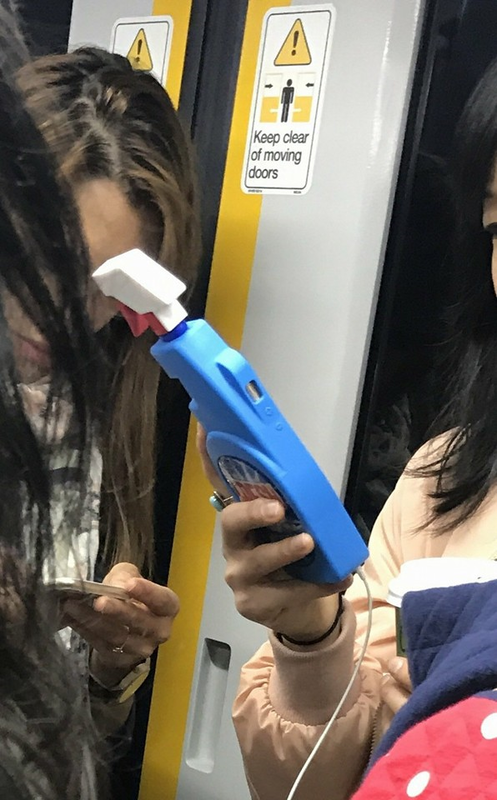 A phone case replica of a cleaning product spray bottle.